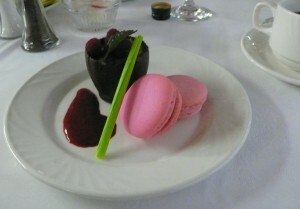 Love the photo of the macarons. Love looking at them almost as much as eating them. Thanks for looking at my site, Viv.